On January 31, 2019, First Busey Corporation, a Nevada corporation (“First Busey”), completed its previously announced merger (the “Merger”) with The Banc Ed Corp., a Delaware corporation (“Banc Ed”), to an Agreement and Plan of Merger, dated August 21, 2018, by and between First Busey and Banc Ed (the“Merger Agreement”). 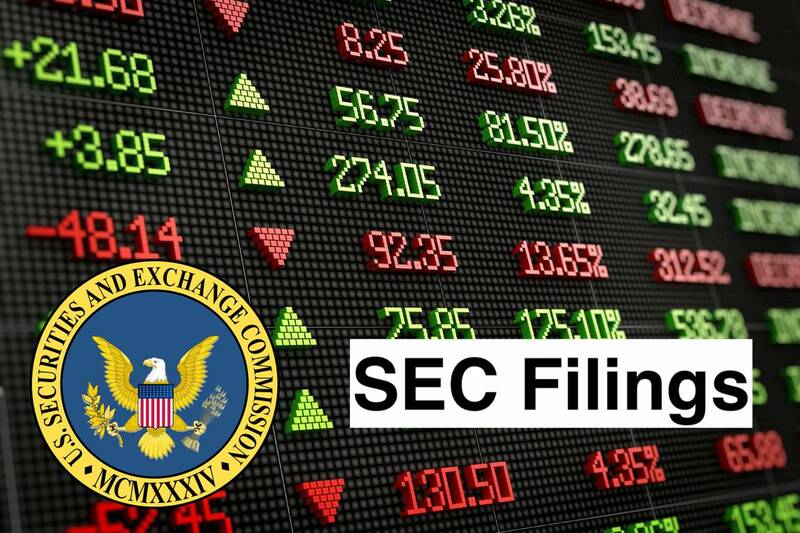 At the effective time of the Merger, each share of Banc Ed common stock converted to the right to receive 8.2067 shares of common stock of First Busey and $111.53 in cash. The foregoing description of the Merger and the Merger Agreement does not purport to be complete and is qualified in its entirety by reference to the Merger Agreement, which was filed with the Securities and Exchange Commission (the “SEC”) as Exhibit 2.1 to First Busey’s Current Report on Form 8-K filed on August 22, 2018, which is incorporated by reference herein. On January 30, 2019, on the recommendation of its Nominating and Corporate Governance Committee, to First Busey’s obligations under the Merger Agreement, the board of directors (the “Board”) of First Busey appointed Michael David Cassens as a director to the Board, effective as of closing of the Merger, which occurred on January 31, 2019. Mr. Cassens’ initial term will expire at First Busey’s 2019 annual meeting of stockholders. Mr. Cassens’ appointment will fill the vacant seat created by the passing of Joseph Ambrose. Mr. Cassens is an Assistant Professor in the Department of Media Arts at the University of Montana. He has taught Computer Science and Game Development for over 20 years. He has worked as an independent software developer for the past 16 years working for companies such as Microsoft and Intel along with a variety of small to medium-sized businesses. He has also spent the last 16 years as a director of TheBANK of Edwardsville and Banc Ed serving on numerous committees and chairing the Data Processing and Expense Committees. Mr. Cassens does not have a direct or indirect material interest in any transaction with First Busey, Busey Bank or TheBANK of Edwardsville, First Busey’s wholly-owned subsidiaries, required to be disclosed to Item 404(a) of Regulation S-K. Other than to the Merger Agreement, there is no arrangement or understanding between Mr. Cassens and any other person to which Mr. Cassens was selected as a director. As with each of the Company’s other non-employee directors, Mr. Cassens will be entitled to receive a base retainer of $35,000 per year, as well as a grant of restricted stock units. First Busey issued a press release on February 1, 2019, in connection with the completion of the Merger. A copy of the press release is attached hereto as Exhibit 99.1 and incorporated by reference herein. The financial statements required by this item will be filed by amendment to this Current Report on Form8-K no later than 71 days after the date on which this Current Report on Form 8-K is required to be filed. The pro forma financial information required by this item will be filed by amendment to this Current Report on Form 8-K no later than 71 days after the date on which this Current Report on Form 8-K is required to be filed. First Busey Corporation (First Busey) is a financial holding company. The Company offers a range of financial services through its banking and non-banking subsidiaries at multiple locations in Illinois, Florida, Indiana and Missouri. First Busey has a bank subsidiary, Busey Bank (the Bank). It operates through three segments: Banking, Remittance Processing and Wealth Management. The Banking operating segment provides a range of banking services to individual and corporate customers through its branch network in downstate Illinois, through its branch in Indianapolis, Indiana, and through its branch network in southwest Florida. The Remittance Processing segment provides for online bill payments, lockbox and walk-in payments. The Wealth Management segment provides a range of asset management, investment and fiduciary services to individuals, businesses and foundations, tax preparation, philanthropic advisory services, and farm and brokerage services.